The Year of 2011 just left a score of days but there are a couple of things that would be carried on. One of them was the drafting of the Regulations on the Administration of Internet Retails. After working hard for half of a year, 25th draft had been completed and forwarded for the Final Review by the Legislative Office of the State Council. The drafting work for the Regulations was delegated to the E-Commerce Department of the Ministry of Commerce and a group of leading experts on e-commerce and Internet governance. The Regulations touch the most critical issues in the Internet retails, that is the the Intermediaries of transactions. They are called 3-rd party transactional platform service providers. Unlike the direct retail operators, online and/or offline, these intermediaries have become the nexus of transactions between the sellers and the consumers. Their legal and social responsibilities, their obligation to both sellers and consumers significantly impact the whole process of e-commerce and eventually the national economy. The Regulations, which will be the first legal document issues by the State Council on Retail issues, are expected to provide a healthier legal environment for the sustainable development of e-commerce in China. In addition to the pending Regulations, the Ministry of Commerce is drafting a set of administrative measures to regulate the transactional rules of the 3rd-party transactional platforms, such as Tmall, 360buy, Dangdang. Transactional rules are a series of public rules that are unilaterally prepared by a 3rd-party transactional platform, applicable to any one doing transactions on the given platform, and affect public interest. 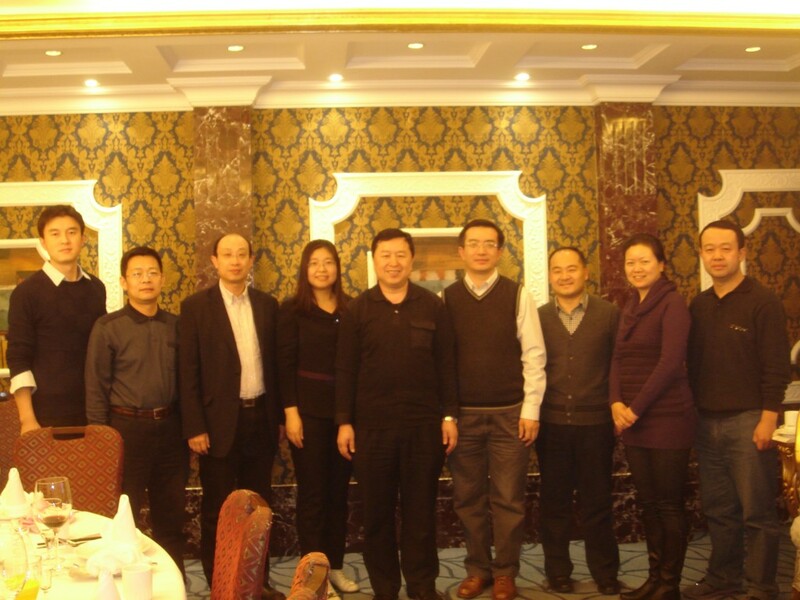 The expert panel, along with the official from the Ministry of Commerce, had a meeting devoting to these administrative measures in Baoting, a town close to Sanya, Hainan Province on February 17-20, 2012. The 5th draft of the administrative measures has been completed and is now ready for ministerial review.